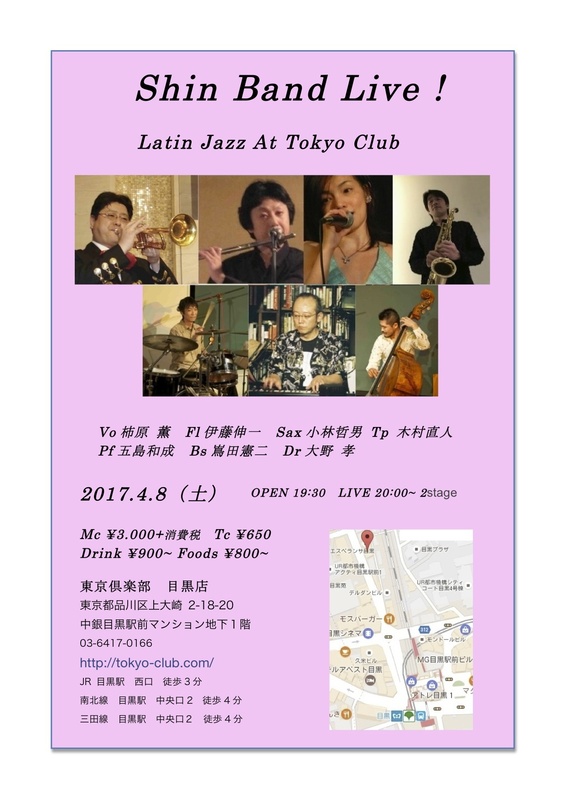 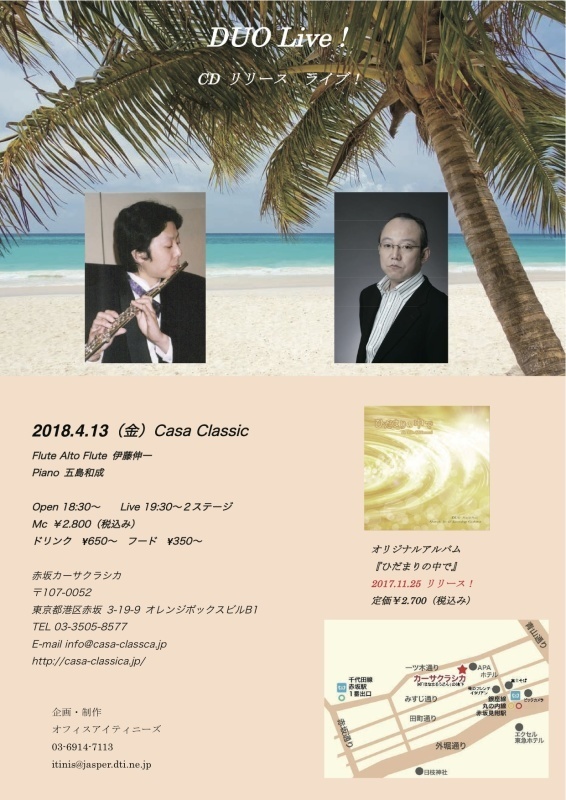 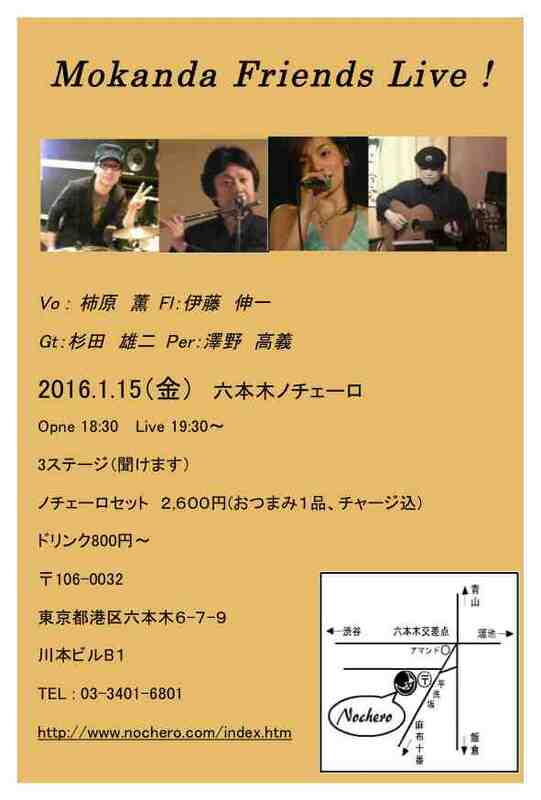 2018.4.13 CDリリース Duo Live ! 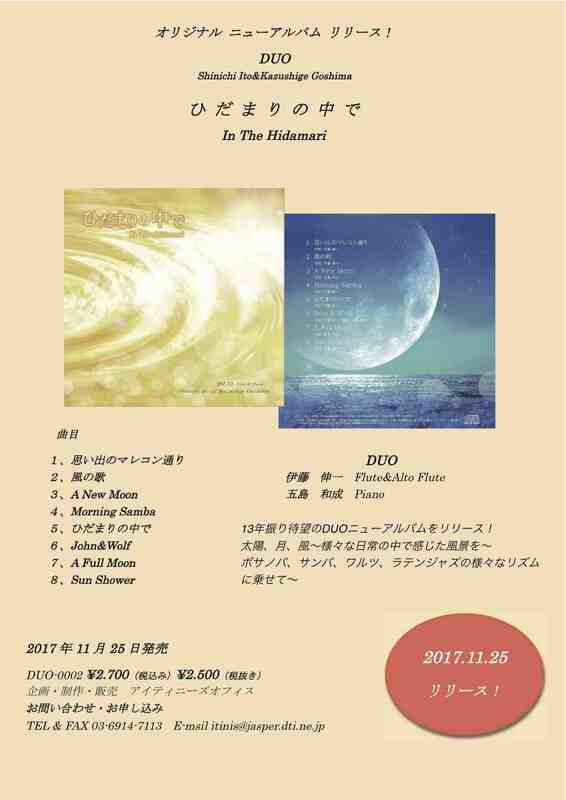 2017.11.29 DUO&Shin Band Special Live ! 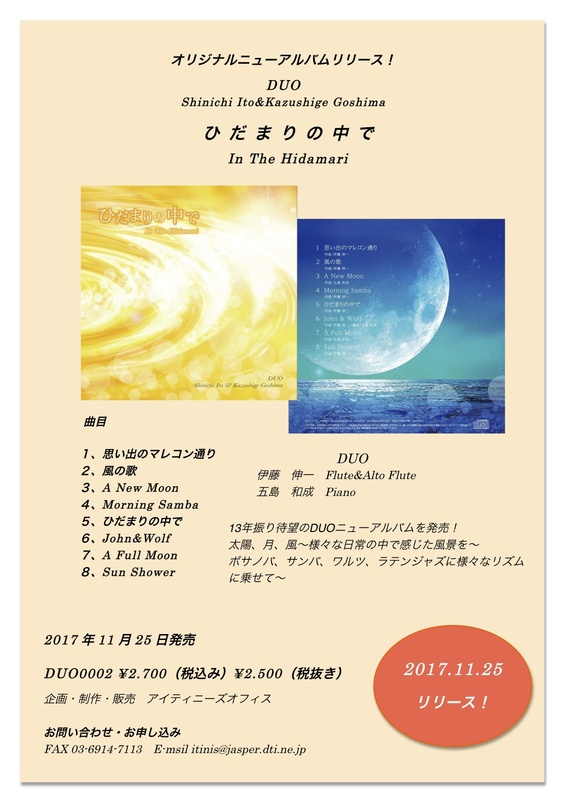 2017.11.29（水）DUO&Shin Band Special Live ! 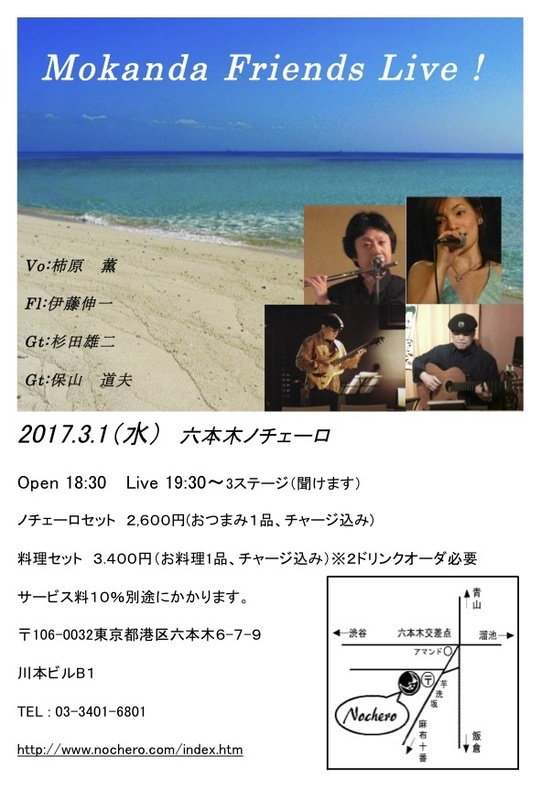 2017.3.1 Mokanda Ferinds Live !